Joy Stephenson-Laws, founder of LA-based non-profit, Proactive Health Labs (pH), has partnered with a team of medical doctors and specialists to write Minerals – The Forgotten Nutrient: Your Secret Weapon for Getting and Staying Healthy, as a way to inform readers about a secret weapon that has been long overlooked. Whether you are looking to lose weight, have more energy, escape the run of the mill ways to take care of your health, experience better moods, or just have a deeper understanding of your overall health, Minerals: The Forgotten Nutrient is your guide. Read something eye-opening, finally. The latest tools and fads don’t compare to having the right foundation for proper health with minerals. The typical American diet lacks so many important minerals these days, read this book to find out how you can combat this and get all the right minerals into your day. Joy Stephenson-Laws is the founder of Proactive Health Labs (pH), a revolutionary health care company that provides tools needed to achieve optimal health. She received her B.A. from Loma Linda University in 1980 and Juris Doctor from Loyola University in 1983 and was admitted to the California Bar in 1984. Stephenson-Laws is also the founding and managing partner of Stephenson, Acquisto & Colman (SAC) and is co-founder and president of MoJo Marketing & Media, dedicated to developing ways for individuals and companies to give back to their communities through sports and entertainment. Dr. Monya De is a specialist in internal medicine. She was graduated with her MPH degree from the University of California, Berkeley School of Public Health and her MD degree from the University of California, Irvine. Dr. Franz Gliederer is a specialist in Preventive Medicine with a Medical Doctorate from the University of Vienna, Austria and a Masters degree from the University of California Public Health School. Dr. G has a diverse medical background including three residencies in Occupational and Preventive Medicine at the University of Southern California Los Angeles, Internal Medicine at St. Joseph Medical Center in Chicago and a Family Medicine in Vienna, Austria and working two decades in Urgent Care/ER/Occupational Medicine/Integrative Medicine. He is also a published previous research fellow at the Pulmonary Division of UCLA. Dr. Pauline Jose is a member of the Cedars-Sinai Medical Center staff in Los Angeles, California. She is also a clinical instructor at UCLA, Department of Family Medicine. She received her MD degree from the University of the East, Ramon Magsaysay Memorial Medical Center in Manila, the Philippines and her BA degree from the University of the Philippines in Quezon City, the Philippines. Dr. Jose completed her residency in family medicine at the Brooklyn Hospital Center in Brooklyn, New York. 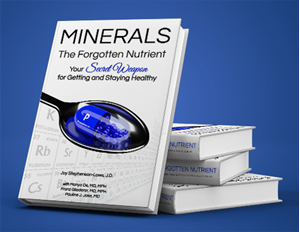 Minerals - The Forgotten Nutrient: Your Secret Weapon for Getting and Staying Healthy [Proactive Health Labs, Inc., 2016] is available through Amazon or wherever books are sold. 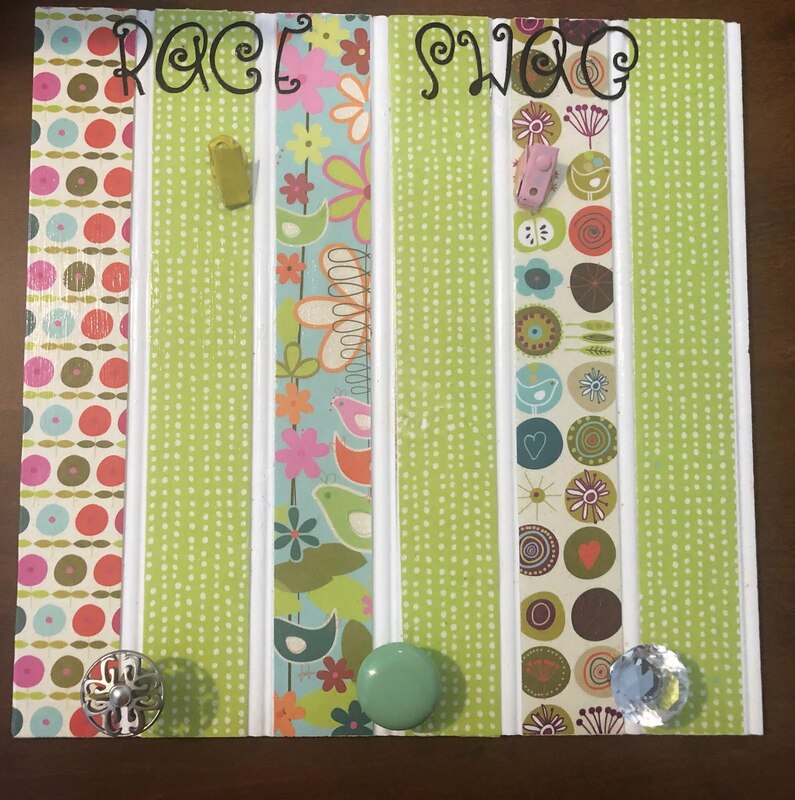 All proceeds from the book will be donated to The Bili Project Foundation, an organization devoted to reducing the incident and improve the outcome of Hepatobilary cancers, which are cancers of the liver, gallbladder, or bile ducts.